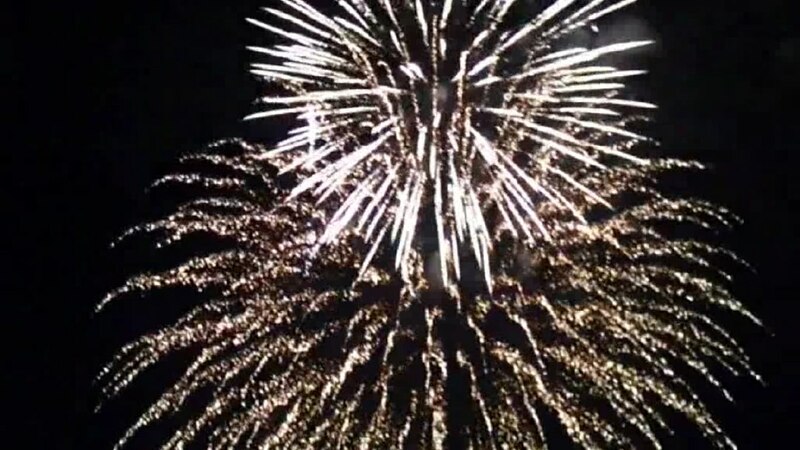 Manchester Fireworks has been providing firework displays for over 10 years with a 100% safety and customer satisfaction record Manchester Fireworks should be your 1st choice for a firework display company. We provide firework displays for weddings, parties, product launches ect we have worked with many high profile clients including Selfridges, Westlife, British army, Peugeot, Tameside council, and many other event and production companys. 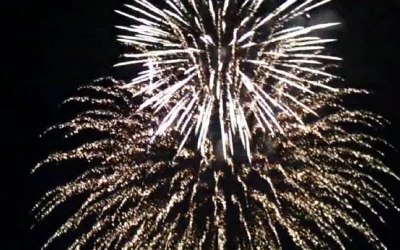 Get quotes from Manchester Fireworks and others within hours.